i feel like I have mastered the look that Kim Kardashian has been wearing lately with her hair. Her hair is always flawless and wavy beach waves. 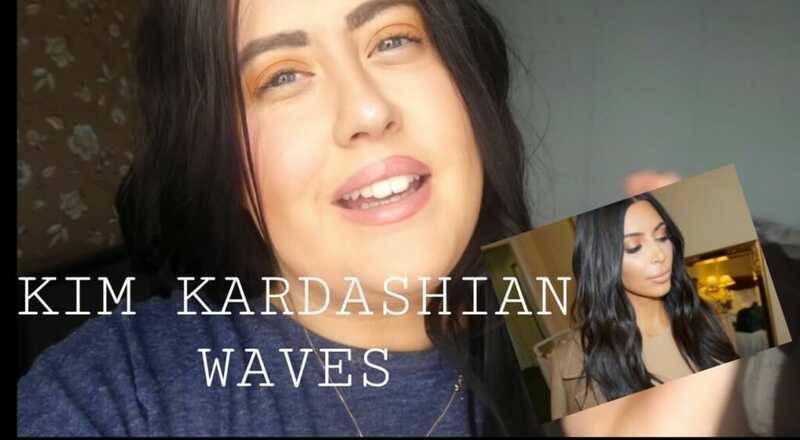 Check out my recent YouTube video to see how to get these gorgeous waves.